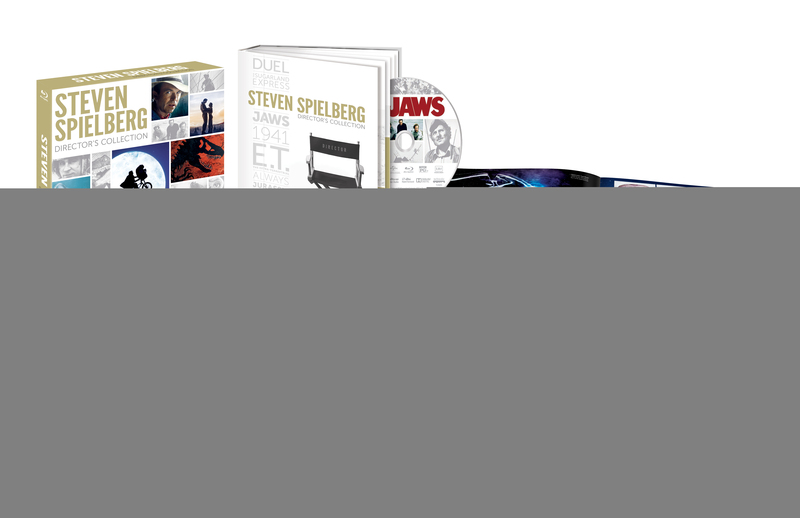 Directed by Academy Award® winner Steven Spielberg, Jaws set the standard for edge-of-your-seat suspense, quickly becoming a cultural phenomenon and forever changing the movie industry. When the seaside community of Amity finds itself under attack by a dangerous great white shark, the town’s chief of police (Roy Scheider), a young marine biologist (Richard Dreyfuss) and a grizzled shark hunter (Robert Shaw) embark on a desperate quest to destroy the beast before it strikes again. Featuring an unforgettable score that evokes pure terror, Jaws remains one of the most influential and gripping adventures in motion picture history. Take a look at some of the challenges at making Jaws.